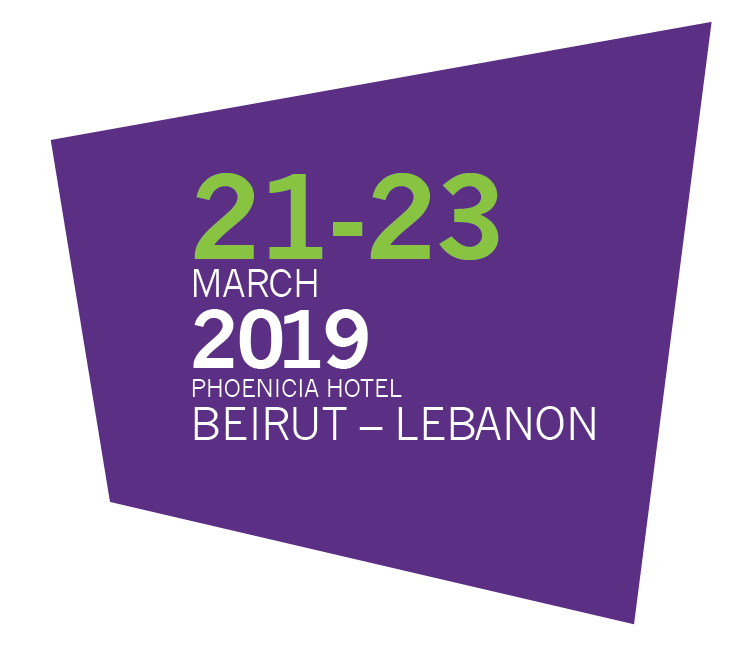 The Sixth Regional WONCA EMR Family Medicine Congress will be held in Phoenicia Hotel Beirut from March 21-23, 2019. The year 1979 witnessed the birth of Family Medicine in the Eastern Mediterranean Region (EMR) when the American University of Beirut initiated the first training program of the discipline in the region. During these forty years, Family Medicine training programs, with widely varied and diverse curriculum, got established in almost all the countries of the region. Family Practice got recognized as the best model to provide Universal Health Coverage, creating the need for more family physicians in the region. At the same time, the advances in medical sciences and technologies have led to the emergence of sub-subspecialties going deeper and deeper into the human body organs, and of super-specialized equipment and tools providing high tech medical care. Family physicians are facing the growing challenges of maintaining the integrity of the human being while bridging the increasing gaps between specialists, and of providing humane medical care while keeping up with technological advances. Experts will share their experiences and lessons to find out how family physicians in the EMR region can “Bridge Gaps and Pave Future” of health care delivery. There will be presentation of up to date evidence- based information, workshops and the launching of the working and special interest group to facilitate the communication and networking of people sharing similar medical interest. This curated three day educational activity highlights the latest knowledge and information relating to the practice of family medicine via a range of methods including state of art lectures, speaker sessions, case discussions, oral and poster abstract sessions, specialized workshops and a diverse exhibition showcasing the latest products and treatments.